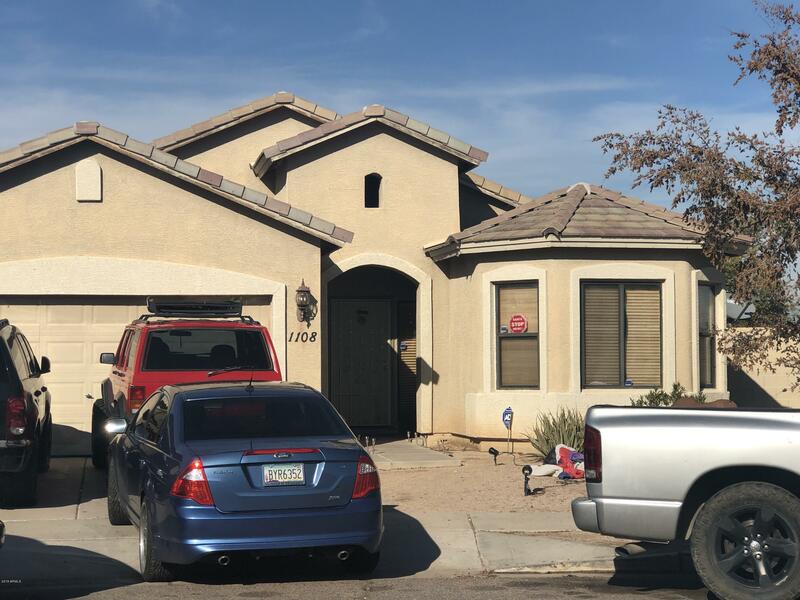 All MOUNTAIN VISTAS homes currently listed for sale in Phoenix as of 04/20/2019 are shown below. You can change the search criteria at any time by pressing the 'Change Search' button below. "BEAUTIFUL SINGLE STORY HOUSE UP FOR GRABS. QUIET LITTLE STREET BUT CLOSE TO THE CITY. YOU GET THE BEST OF BOTH WORLDS! REALTORS PLEASE READ THE PRIVATE REMARKS. THANK YOU AND HAPPY SHOWING!"